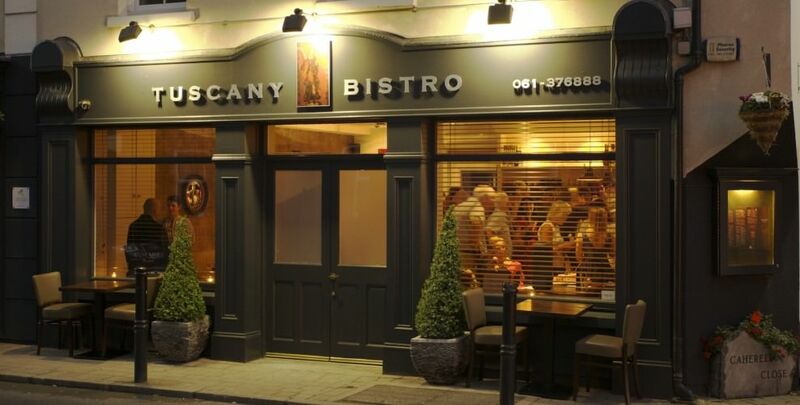 In the heart of Ballina Killaloe, Tuscany Bistro offers traditional Italian dining. Here you will experience angelic Italian style and flair. Be captivated by mouth-watering aromas.